"Coup d'état! 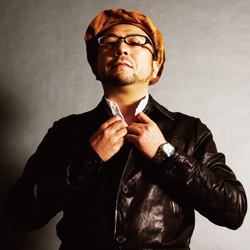 ~Jazz vs ?~ "
Eiji Takehana is DJ and producer, remixer since more than 20 years. His strength is to feel perfectly the needs and wishes of the crowd to bring them with jazz pieces in absolutely dancing mood. In 1994, He made his debut as Jazz Brothers on compilation "Multidirection" (Brownswood/Talkin' Loud) supervised by United Future Organization. 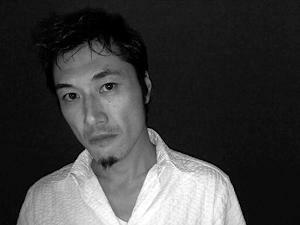 In the mid 90's, Other labels have utilized Eiji's skills as a remixer. An impressive list of credits includes Peter Nice Trio(HOSPITAL), Florinda Bolkan(IRMA), United Future Organization, Pizzicato Five, Tokyo Ska Paradise Orchestra, Kiyoshiro Imawano, Mariko Ide, among many, many others. Three years from 1998 has seen Eiji performing at Yohji Yamamoto Collection in paris. In 2006, Jazz Brothers signed to Soul Jazz Records UK and released 12" vinyl "Aphrotalk / Amongstone" worldwide. In 2009, Eiji released "Takehana & Golden Lotus Remix and Rework" (Tequila Production). Next year, released Highly Acclaimed 12" single "Deep Track Jazz"(Tequila Production). The compilation Eiji supervised includes "Ultimate Garage And Breaks-Universal Step", "Flying Dutchman Funk Jazz Classics" etc. 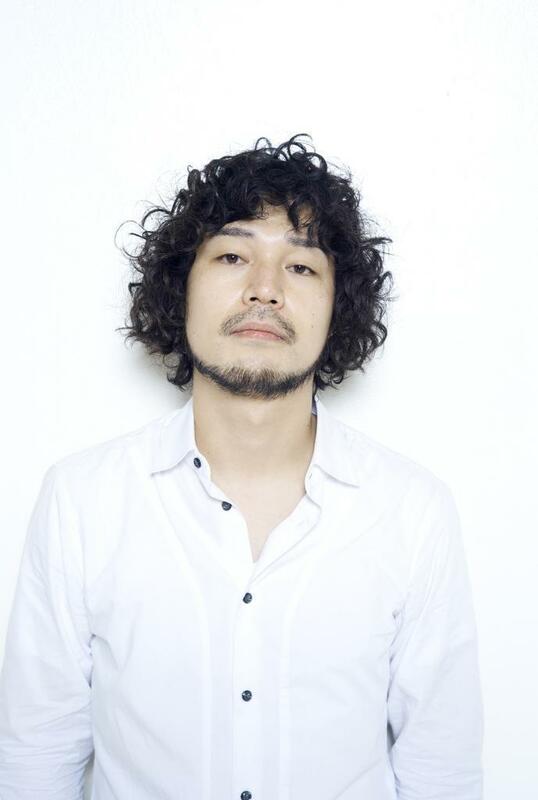 Eiji is currently the resident DJ for the MADO LOUNGE in Roppongi, FIAT SPACE and club ever in Aoyama. We may follow his radio DJ proposal at weekly radioshow "Jazz Brothers" on Shibuya FM 78.4MHz.